Who Started Four Pillars of Safety Management in Aviation? Product demos of aviation safety management software. What Are the 4 Pillars of SMS? Which of the Four Pillars of SMS Carries the Most Weight? 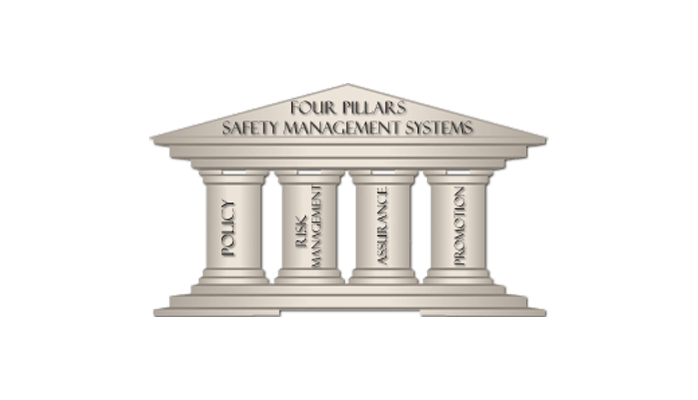 After hearing and saying "four pillars" so many times, I am still bewildered when I ask aviation safety professionals about the four pillars or "four components" of aviation safety management systems (SMS). Many will nod, but many will appear confused when I mention the four pillars. This article will explain the origin of the four pillars, which took considerable researching. I had a hard time running down the origin of ICAO's four pillars concept. In the "Aviation Safety Management Systems" group on LinkedIn, I posted the question "Where did the Four Pillars Concept Originate?" "The four pillars concept was originally developed by James P. Stewart, former Director General of System Safety for Transport Canada. It was further expanded after Jim and I joined ALPA, Int'l and in 2000 developed its SMS program. In 2000 Transport Canada initially decided to require an SMS program of its airlines and later other providers. ALPA was at the forefront of SMS development at this time since it represented not only its US member pilots but Canadian member pilots as well. I involved ALPA in the FAA Flight Standards Safety Focus Group effort where we shared our SMS development efforts, the training of our pilot safety volunteers, and field safety risk assessment activities. MITRE was a part of the Study Group efforts. When the FAA JPDO formed its Safety Integrated Product Team (IPT), ALPA was invited to be a member and I served as co-chair of the SMS Working Group. We brought the Safety Focus Group on board since it made sense to collaborate and consolidate safety program efforts. The SMS Working Group developed the SMS standard as a product of the JPDO Safety IPT. The FAA, MITRE and ICAO adopted the four pillars concept from the work of ALPA, Int'l." Quickly (and no peeking), what are the four pillars of an SMS? 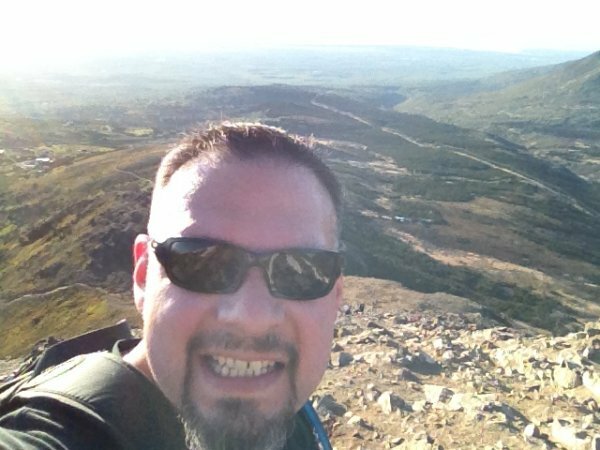 Learn how to comply with safety risk management and safety assurance requirements. Here is a quick example. Published September 2015. Last updated January 2019.